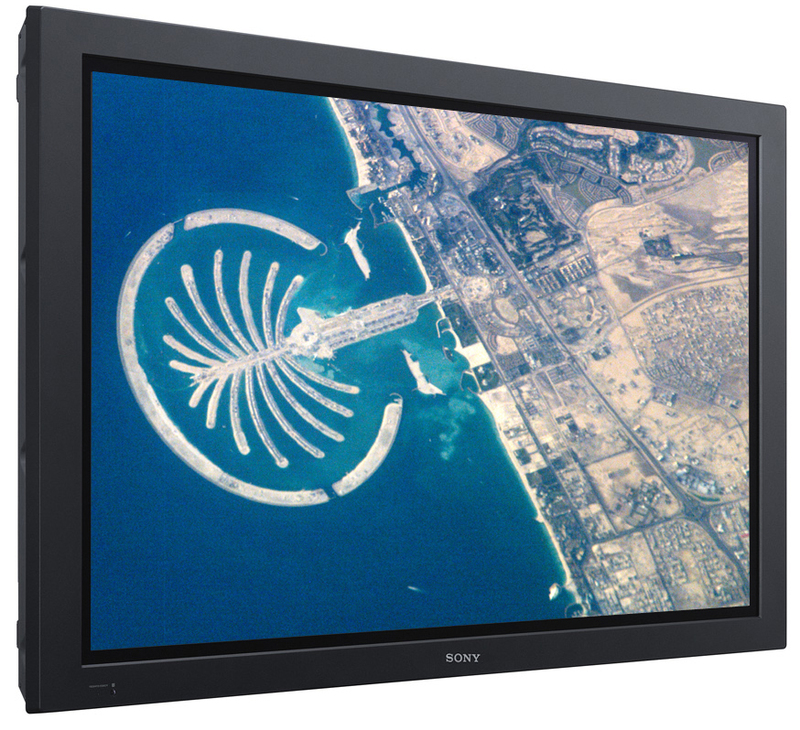 The Sony FWD-50PX3B 50 inch Professional Plasma Television features a 1365 x 768 Display Resolution and 15,000:1 contrast ratio. 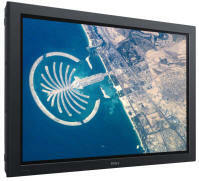 This unit includes digital inputs for both PC and video devices. With excellent image quality and accurate color reproduction this plasma unit is perfect for professional and consumer applications. Extended Warranty : Optional Plans for up to 5 years on-site service in most areas. Limited Warranty : 2 years parts, 2 years labor, 1 year panel including on-site service in most areas.